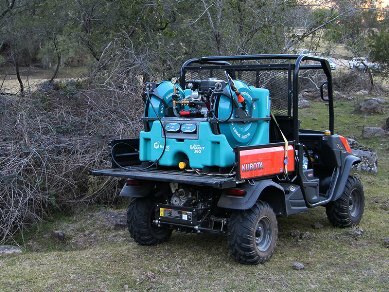 The all-new SprayScout is living proof that any weed can be tamed. 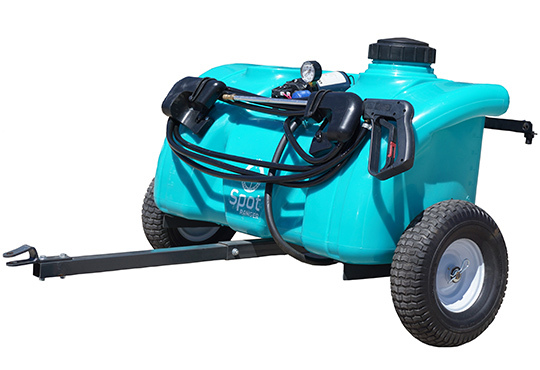 Made with lightweight materials, it can be easily placed on a UTV, meaning that you’ll be able to get to all those hard to reach spots, eliminating weeds at their source. 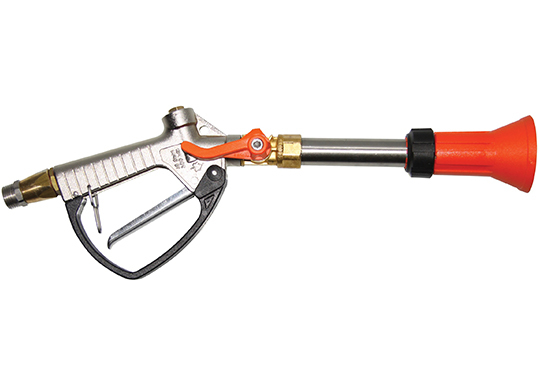 Ray gets armed with the SprayScout It's time to unleash the SprayScout and take back control today! 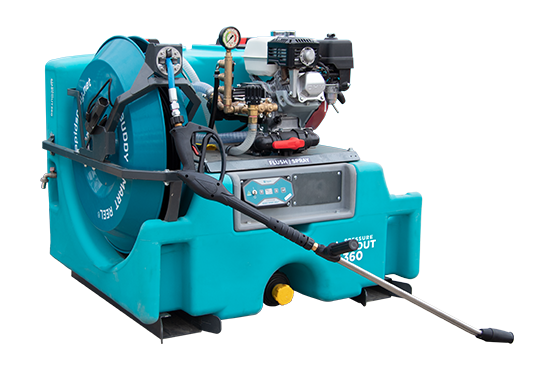 Stay ahead of fire risks this year with the all new 360L FireScout. 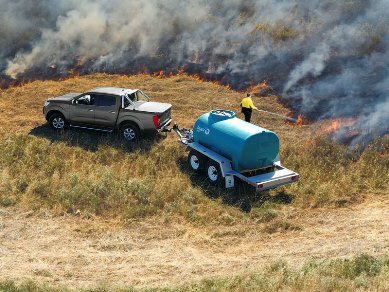 Compact and portable, ideal for UTV's and dual cab utes, the FireScout is your solution to having ready access to firefighting water. 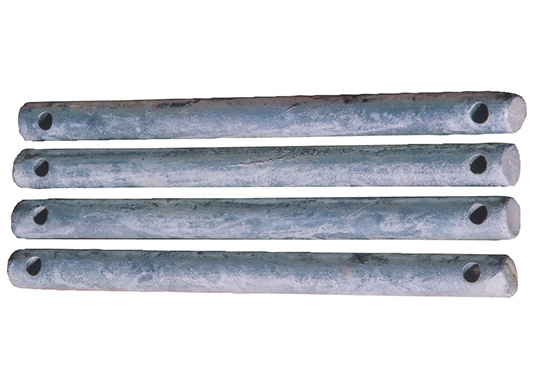 Don't get caught out, be prepared today! 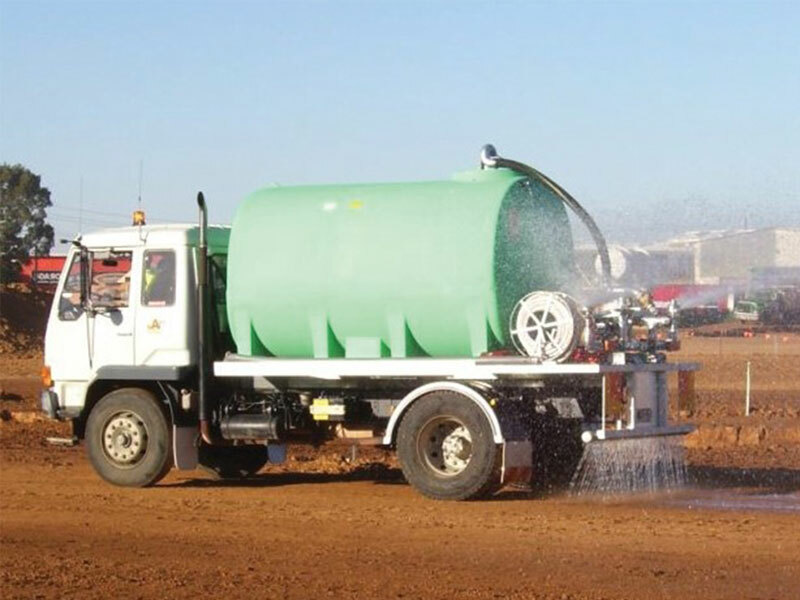 Rapid Spray specialises in supplying innovative spray equipment to the industrial and agricultural markets in Australia. 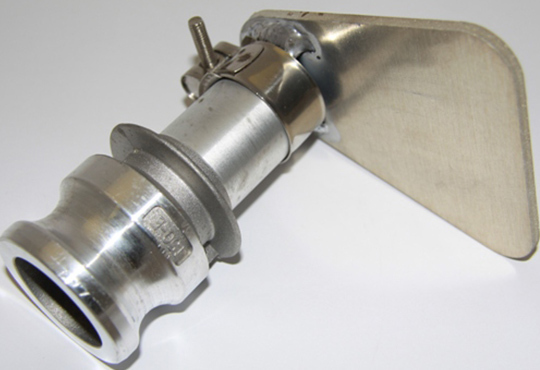 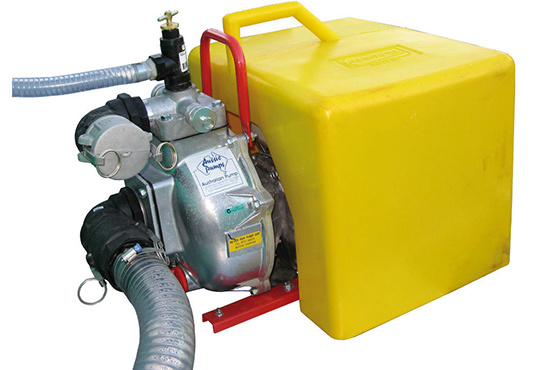 For over 20 years, we have been offering a broad range of Australian designed and manufactured spray machines. 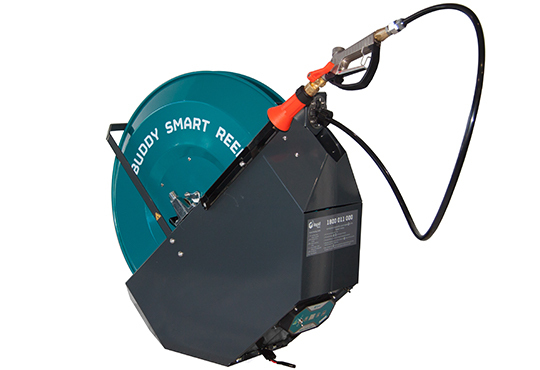 The Buddy Smart Reel Ray underestimates but inadvertently demonstrates the incredible range and ingenuity of the Buddy Smart Reel. 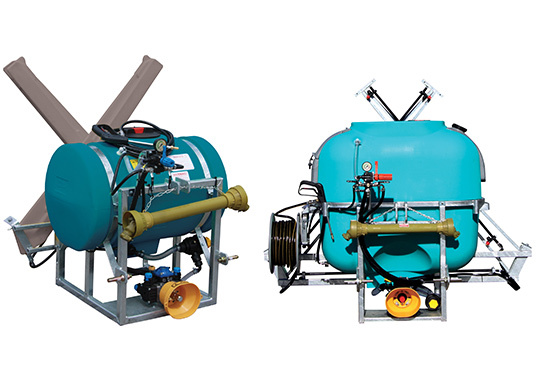 Since the early 90s, Rapid Spray has been operating with the desire to innovate agricultural spray equipment in Australia. 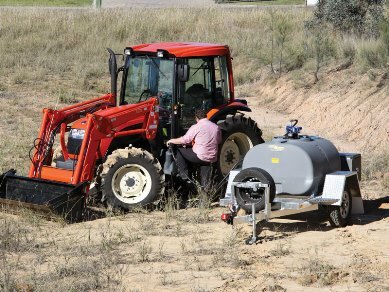 Our company founder, Michael Firth, moved from civil engineering to manufacturing farm equipment that make the lives of farmers easier and the work more efficient. 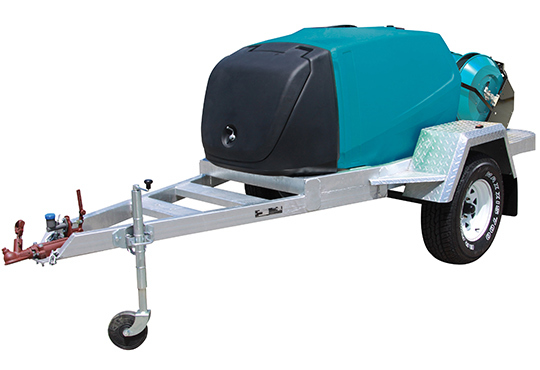 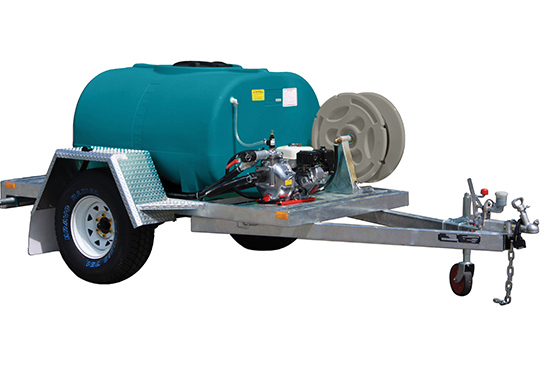 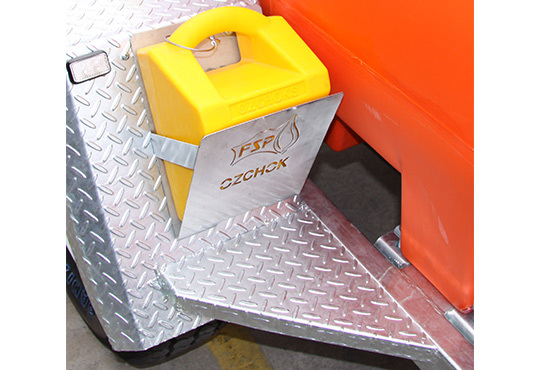 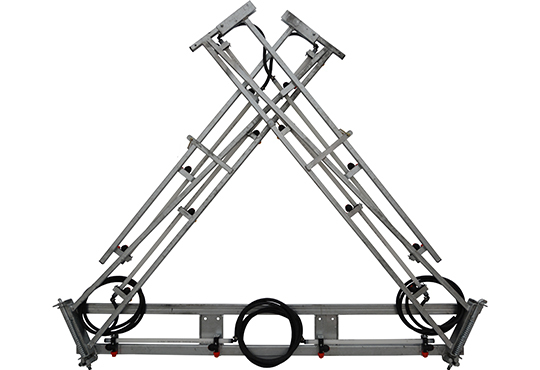 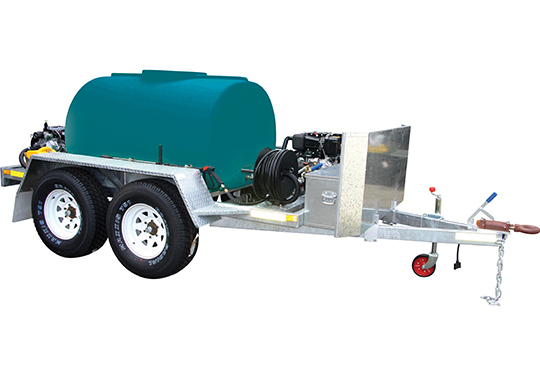 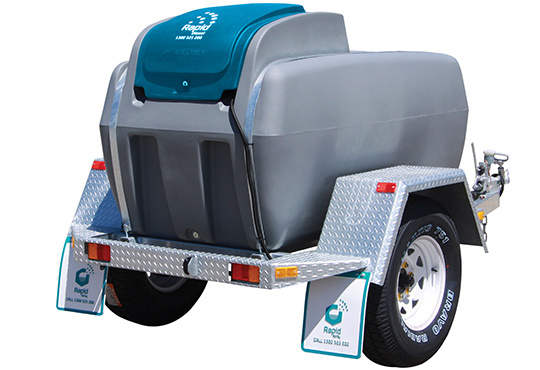 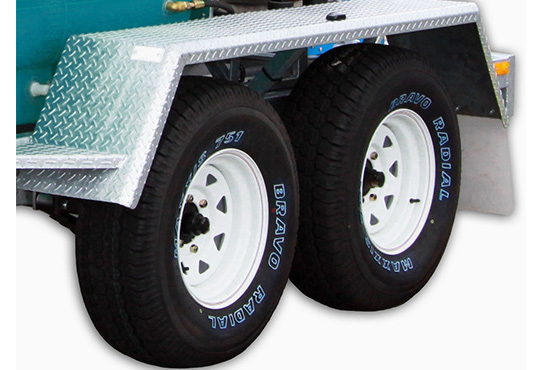 We offer many types of small to medium spray machines that are attached on trailer trucks. 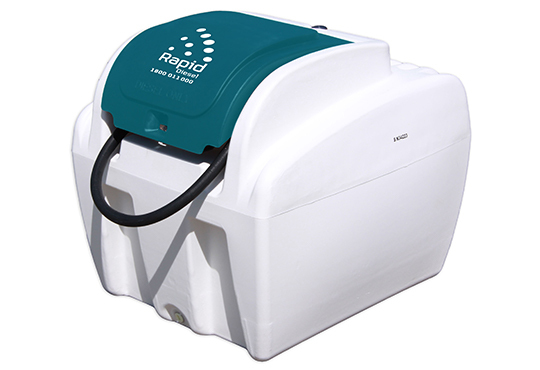 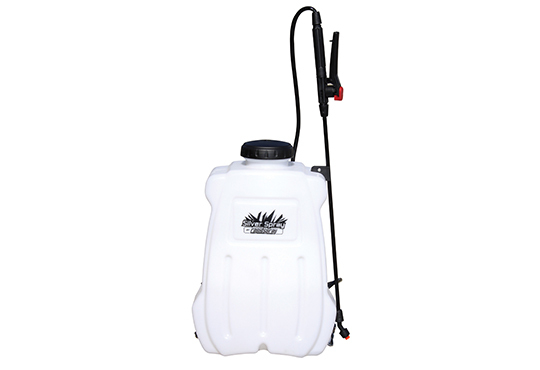 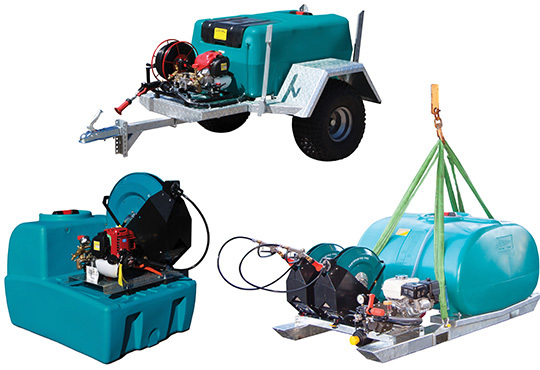 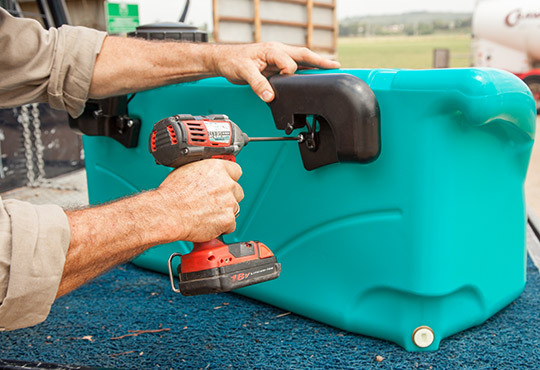 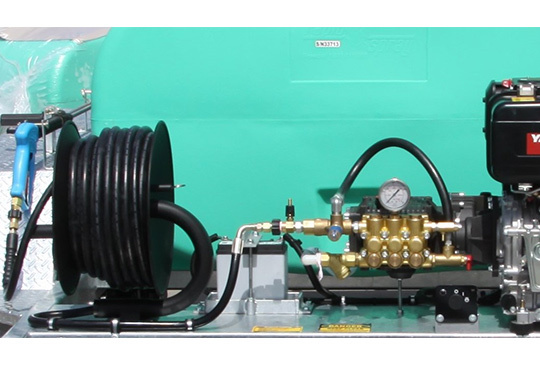 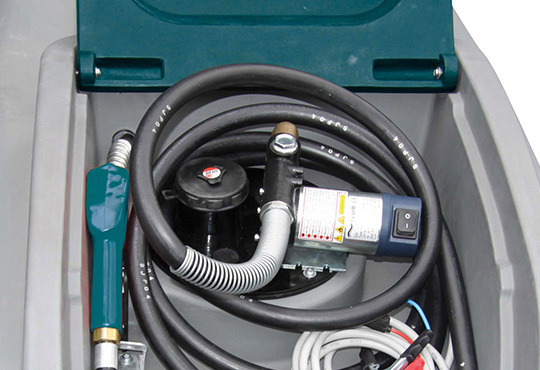 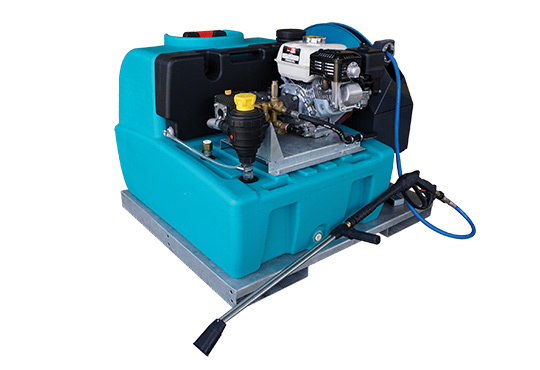 Our spray equipment is designed for transporting water and other liquids to different areas on the field. 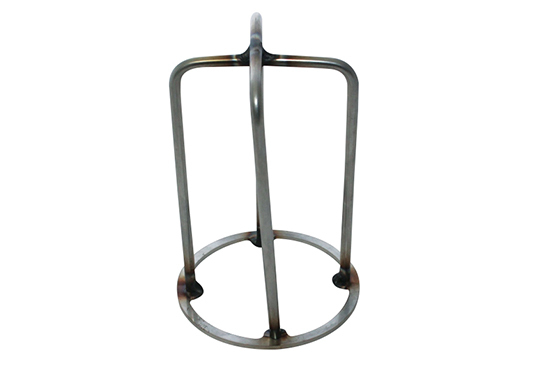 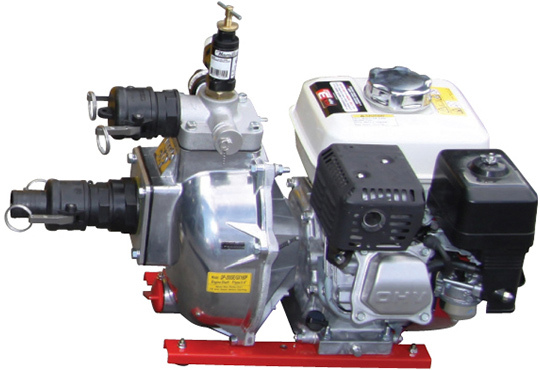 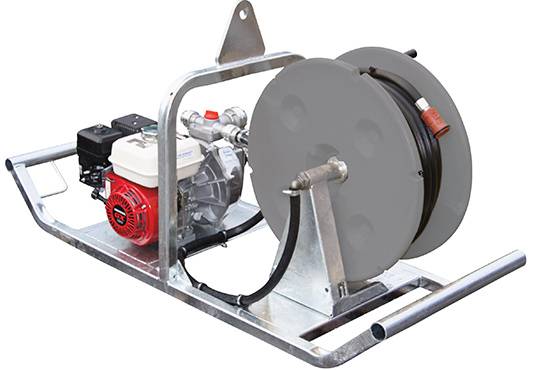 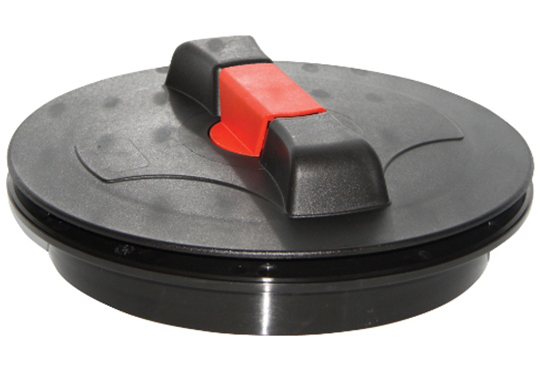 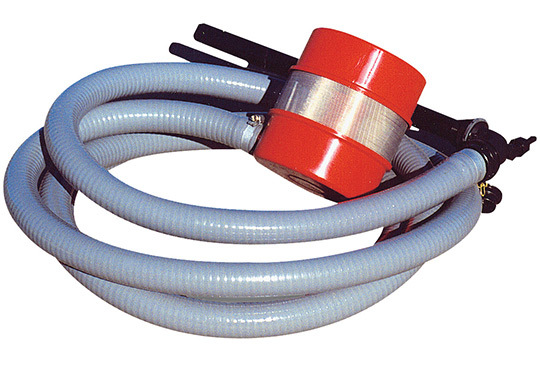 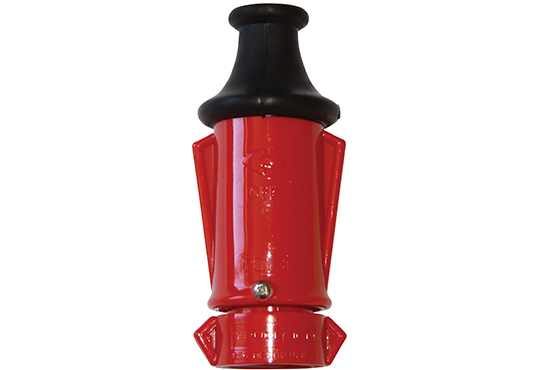 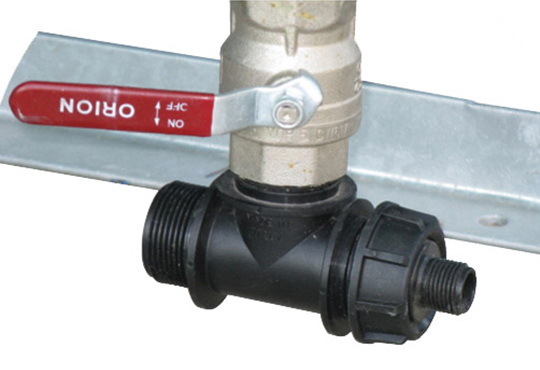 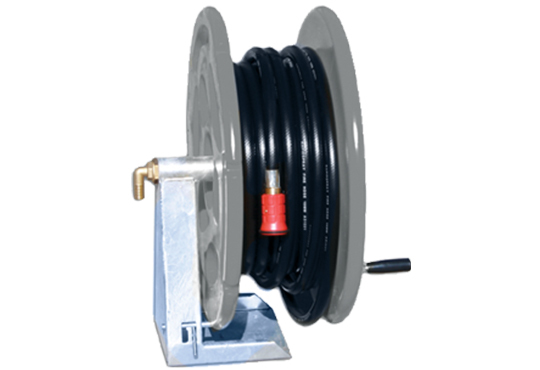 We also manufacture fire fighting products that are ideal for extinguishing fire on farm lands. 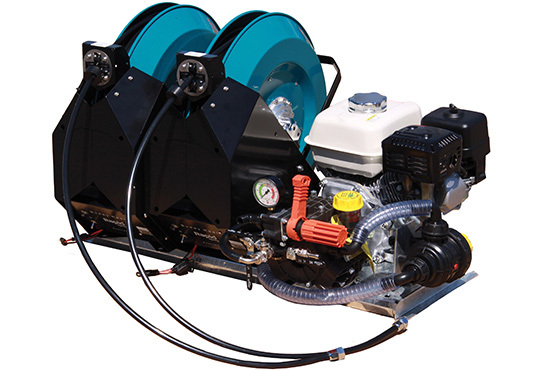 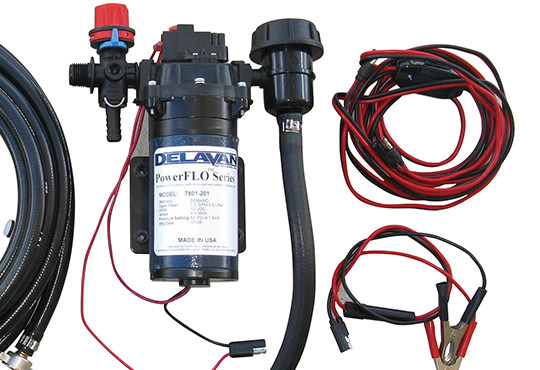 We sell our products through our network of trusted dealers and distributors nationwide. 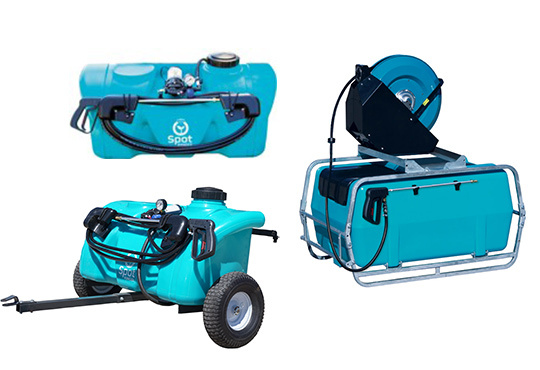 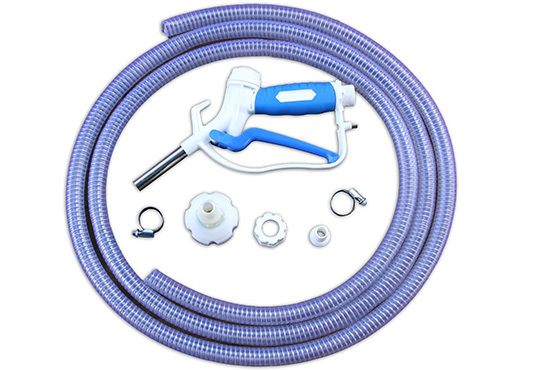 View our range of spray equipment below. 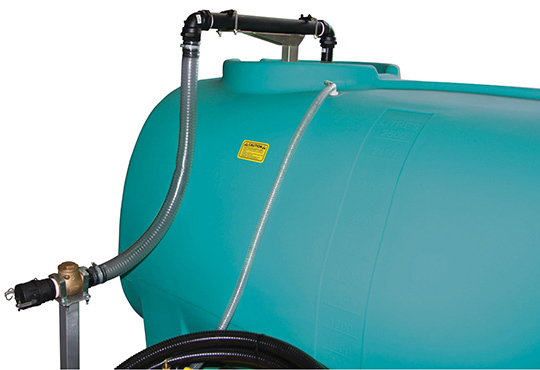 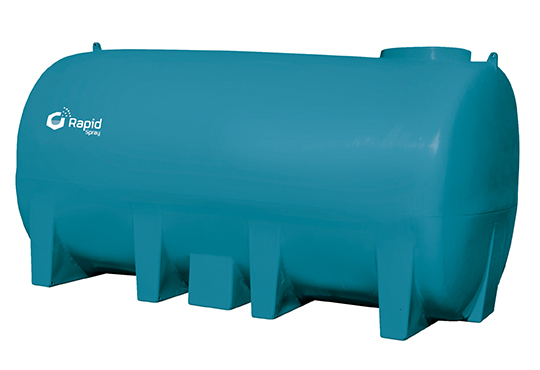 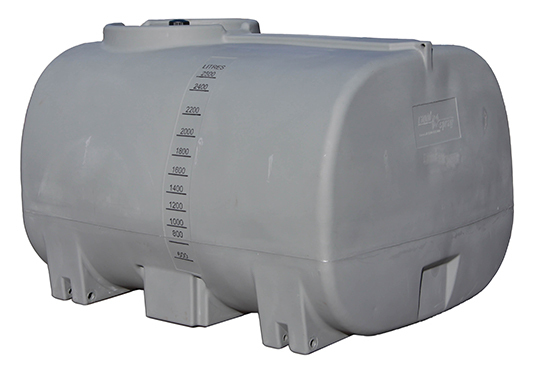 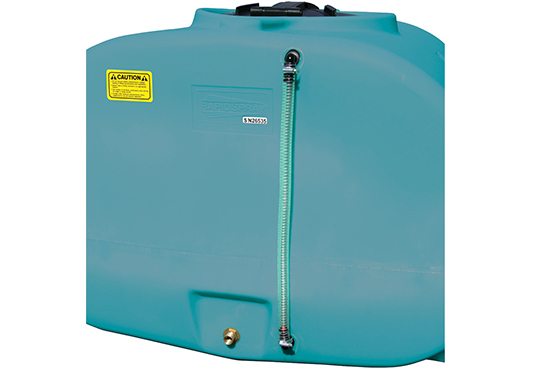 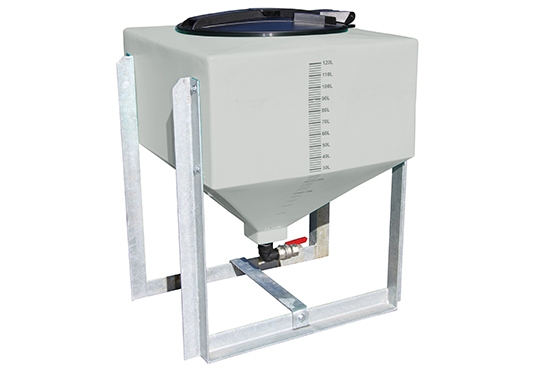 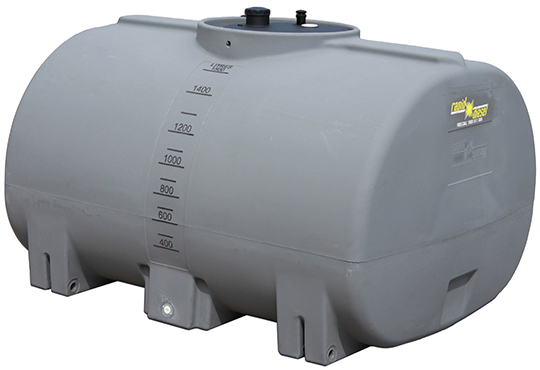 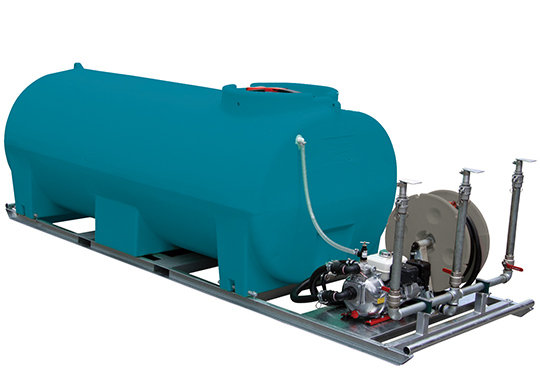 Liquid Cartage Tanks 215 items	We offer a wide range that includes liquid cartage tanks, fully draining spray tanks, diesel tanks, and more. 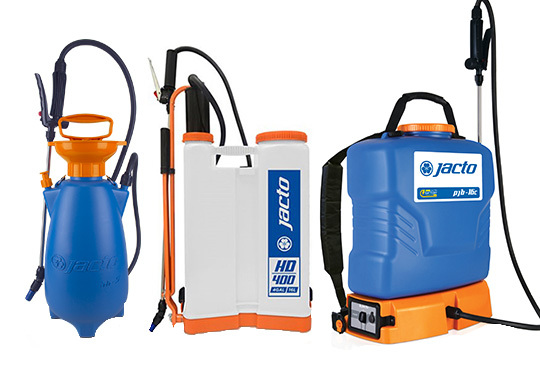 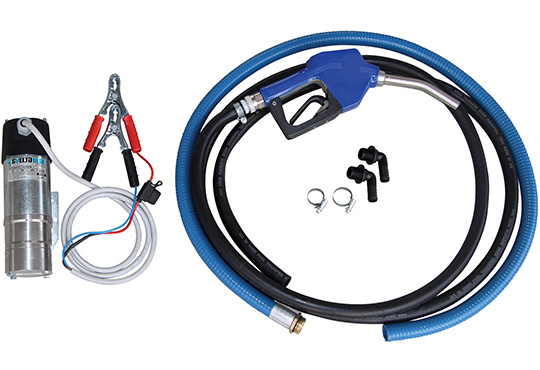 Sprayers 159 items	From hand and backpack sprayers to field and UTV sprayers and trailers, our range of farmer spray equipment is designed to make your tasks in the field easier. 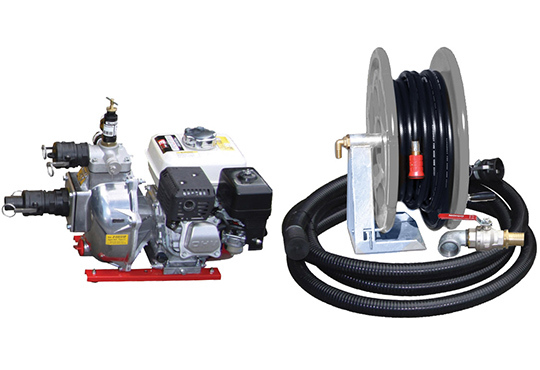 Fire Fighting 43 items	Make sure you are equipped with the right fire fighting products. 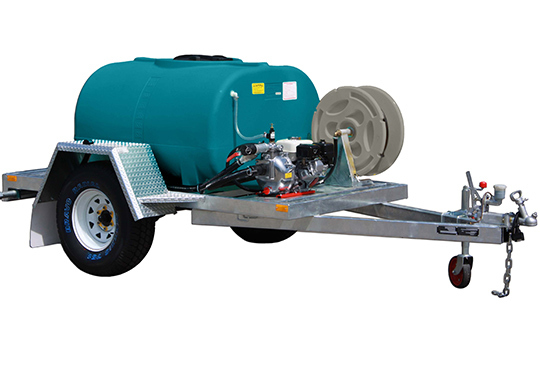 such as fire fighting units, trailers, pumps and more. 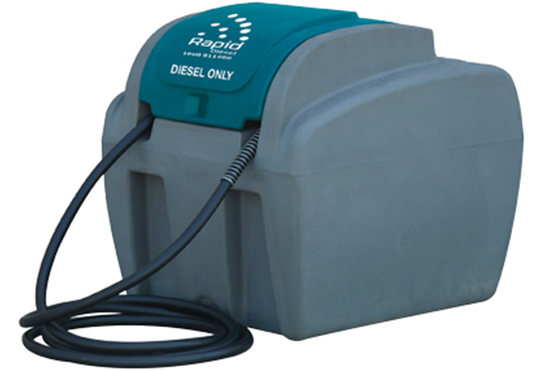 Diesel Refuelling 138 items	All of our diesel tanks are made from diesel-grade material to maintain the quality of your diesel fuel. 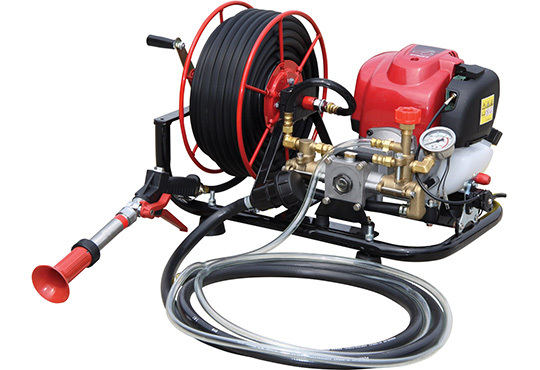 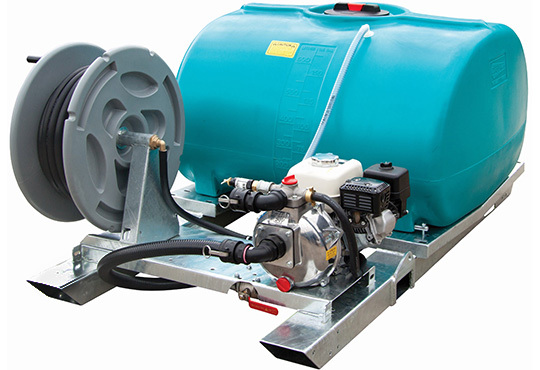 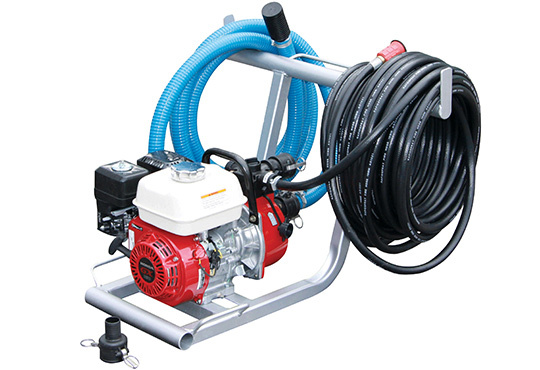 Mining & Industrial 77 items	Our range of products include pressure wash units, dust suppression units, industrial accessories and more. 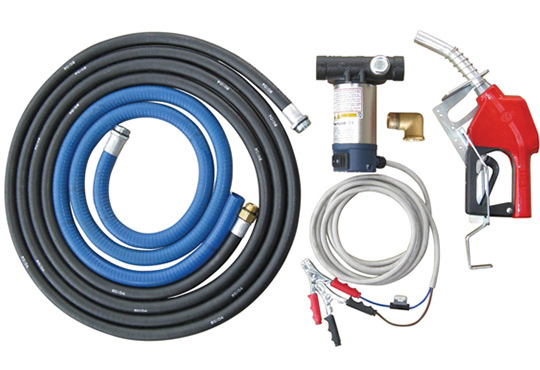 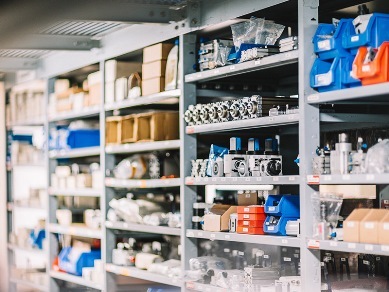 Spare Parts 669 items	We have spare parts for our tanks, diesel refuelling equipment, fire fighting products and spray equipment. 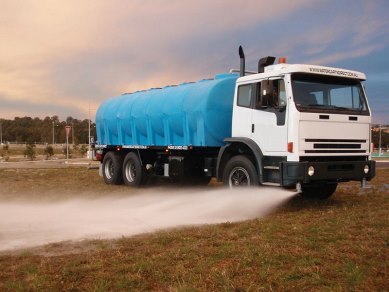 Worried about bad elements such as rain, extreme heat and the worst of them all – scheming thieves? 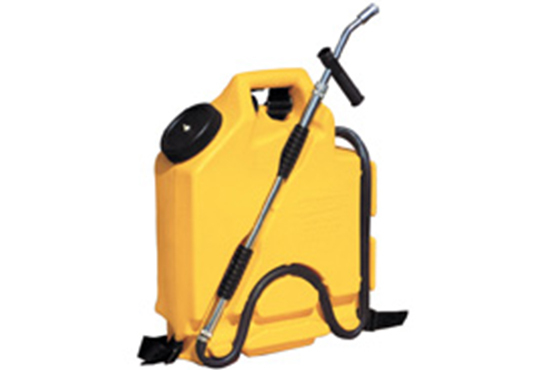 Fret no more as The Genius diesel refueling..
Reclaim your land from a blackberry infestation because there’s only so much jam you can make. 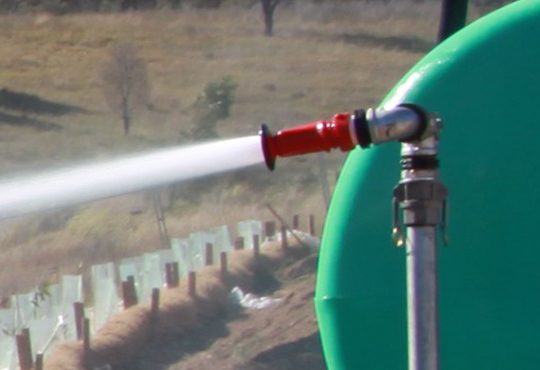 Visit http://bit.ly/2YMJ3Nj for solutions to your..
Gear up with confidence with Rapid Spray’s fire fighting equipment and protect your property! 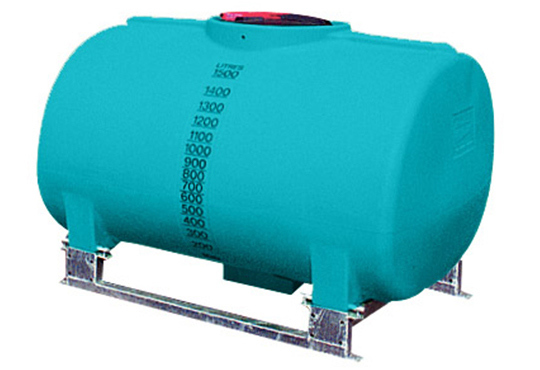 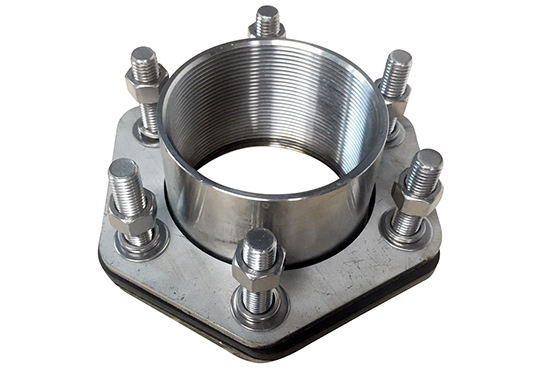 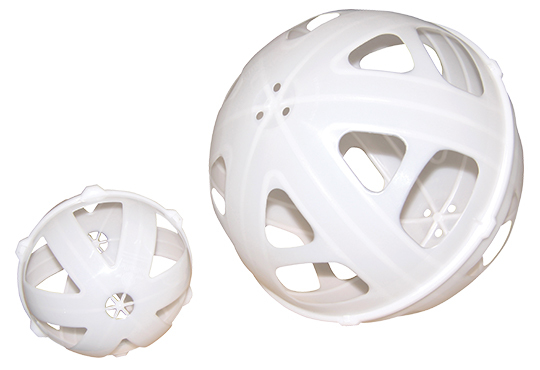 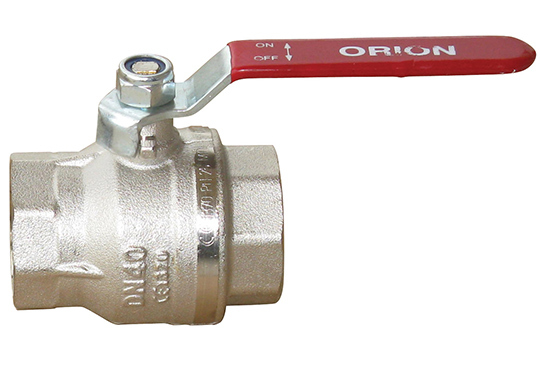 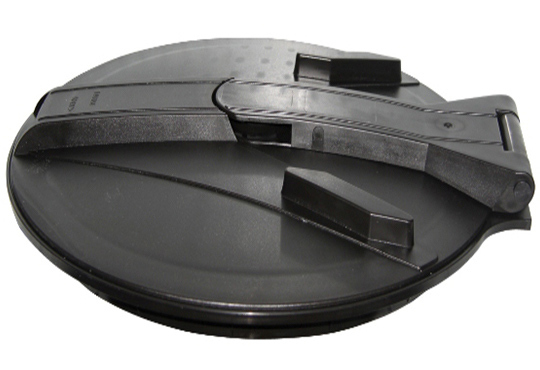 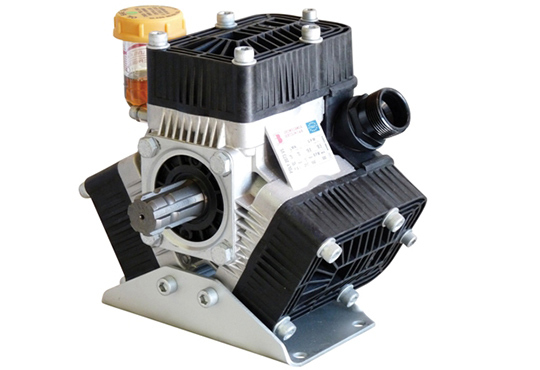 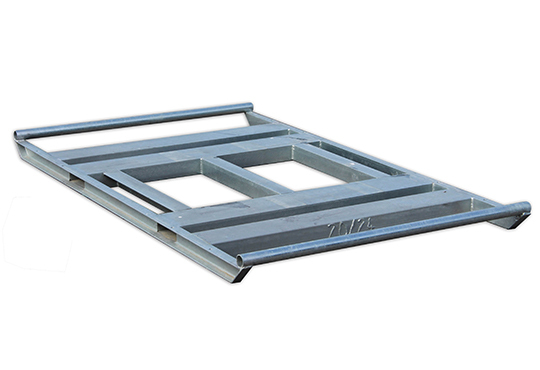 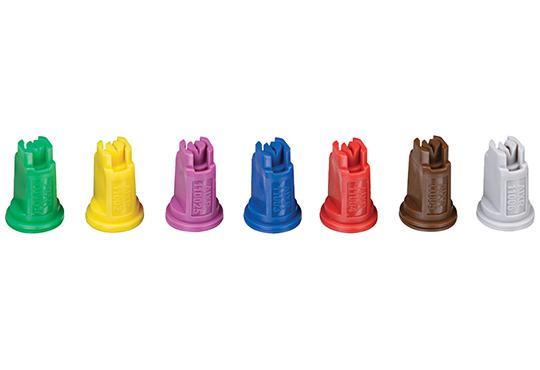 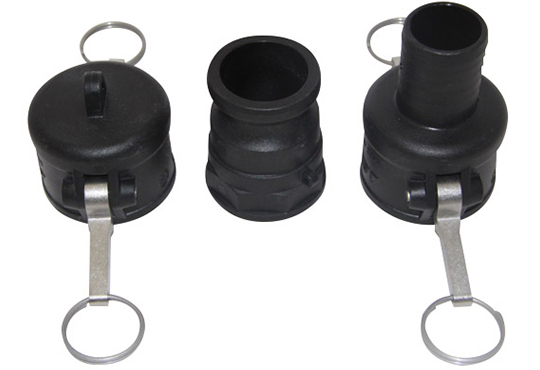 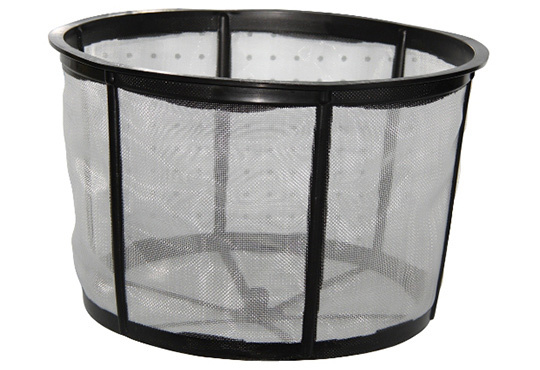 The compact design of our units makes them suitable..